Gonadal shielding was introduced approximately 60 y ago, and has been widely accepted as good radiologic practice since that time. However, about 10 y ago, the value of this practice began to be questioned. The intent of this document is to provide guidance and an authoritative statement that addresses newer information and current understanding of the possible health effects of gonadal exposures and to make recommendations regarding best practices and appropriate regulation. The statement will be of value to a wide variety of groups, including state regulators, radiologic technologists, radiologic technology training programs, pediatricians, imaging professionals (i.e., radiologists), imaging trainees, referring practitioners, administrators and decision makers, the radiation protection community, members of the public, patients and those that care for them. To provide recommendations, based on scientific evidence, on whether gonadal shielding should continue to be used routinely. The proposed statement will address whether changes to existing regulations are needed. 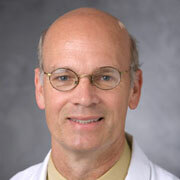 is the John Strohbehn Professor of Radiology, Professor of Pediatrics, vice chair for safety and quality, faculty member of the Medical Physics Graduate Program, and Medical Director of the Duke Medical Radiation Center. Dr. Frush received a BS from The University of California Davis, MD from Duke University, was a pediatric Resident at University of California San Francisco from 1985 to 1987, a radiology resident at Duke, and finished a pediatric radiology fellowship at Children’s Hospital Medical Center in Cincinnati in 1992. Dr. Frush’s research interests are predominantly focused on pediatric body computed tomography (CT), including technology assessment, techniques for pediatric multidetector computed tomography examinations, assessment of image quality, and CT radiation dosimetry and dose reduction. International affiliations include the World Health Organization and the International Atomic Energy Agency. 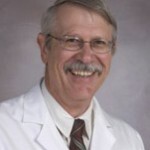 Dr. Frush is currently a board member of the Society for Pediatric Radiology as well as NCRP, Chair of the Image Gently Alliance, Trustee of the American Board of Radiology, and a Fellow of Society of Computed Body Tomography and Magnetic Resonance. is an Associate Professor at the University of Cincinnati School of Medicine and the head of the Section of Clinical Medical Physics within the Radiology Department of Cincinnati Children’s Hospital Medical Center. Mr. Strauss received a BA degree in physics from the University of Manchester and an MSc degree in radiologic physics from the University of Chicago. 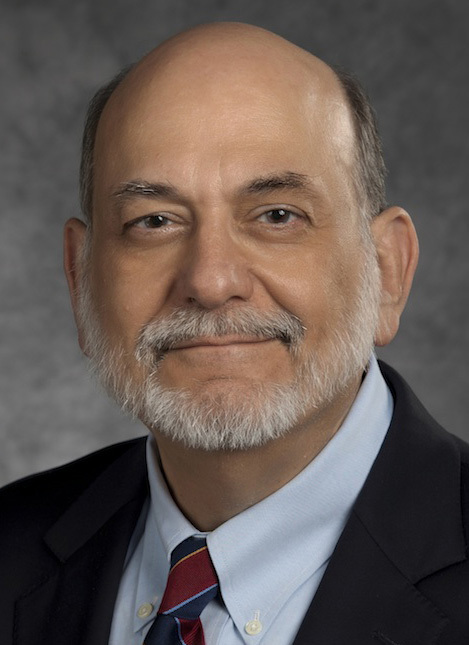 He began his career as a Diagnostic Medical Physicist at Michael Reese Hospital in Chicago before focusing on pediatric Radiology in Boston and Cincinnati since 1984. Mr. Strauss’ research interests are predominantly focused on altered clinical configurations of x-ray imaging equipment designed to manage the pediatric patient’s radiation dose while maintaining good quality imaging. International affiliations include the International Atomic Energy Agency and pediatric hospitals associated with Project HOPE. Mr. Strauss is active on committees within the American Association of Physicists (AAPM) in Medicine and American College of Radiology (ACR). 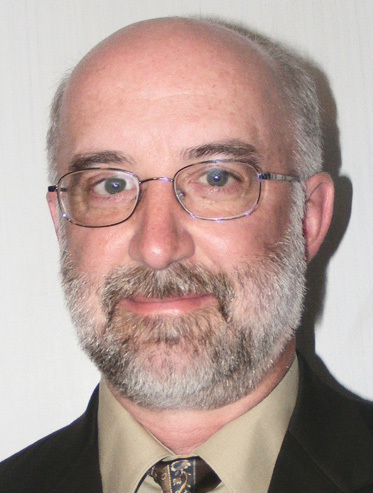 He is currently the Vice Chair of the Image Gently Alliance, a Fellow of the ACR, and a Fellow of the AAPM. is an Imaging Medical Physicist and Associate Professor at the University of Colorado School of Medicine in Aurora, Colorado. Dr. Marsh is a graduate of the University of Texas Graduate School of Biomedical Sciences in Houston, Texas, and completed her imaging residency at M.D. Anderson Cancer Center. She is certified by the American Board of Radiology in Diagnostic Medical Physics. Dr. Marsh participates in a wide range of volunteer activities with the American Association of Physicists in Medicine and the American Board of Radiology. Currently, she provides clinical services for x-ray-based imaging modalities and has a specific interest in promoting sensibility in the practice of clinical medical physics. Her primary professional goal is to help provide healthcare professionals and patients with accurate and consistent information about radiation risk from diagnostic imaging procedures. is a Medical Physicist within the Department of Health Physics and an Associate Professor Volunteer Clinical Faculty within the Department of Radiology at the University of California, Davis (UCD) Medical Center in Sacramento. Dr. McKenney received a BS and BA in Physics and Studio Art from the University of Maryland, College Park. She obtained her PhD in Biomedical Engineering from UCD and completed her medical physics residency at Henry Ford Hospital. Dr. McKenney is a board certified Diagnostic Medical Physicist by the American Board of Radiology. She provides quality assurance for diagnostic imaging systems including general x ray, fluoroscopy, mammography, and computed tomography. 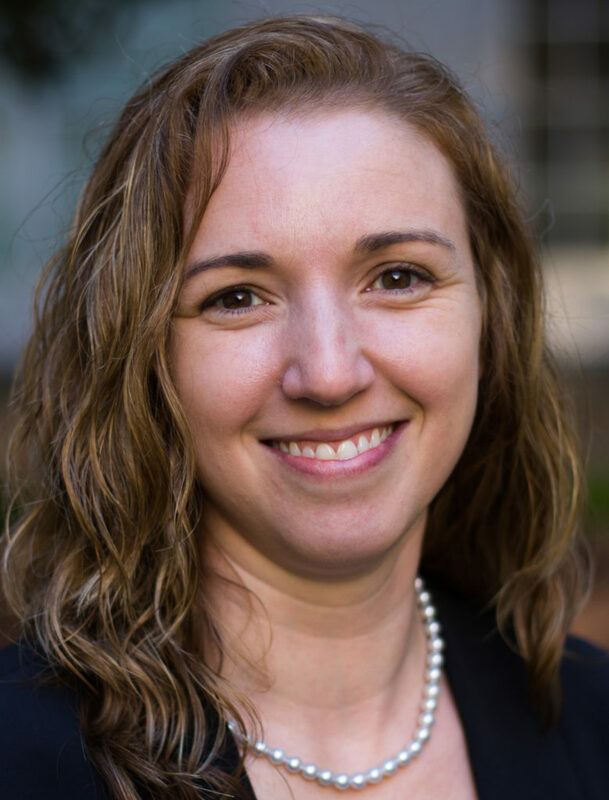 Dr. McKenney is Vice Chair of the Pediatric Imaging Subcommittee within the American Association of Physicists in Medicine and she is a steering committee member of Image Gently. 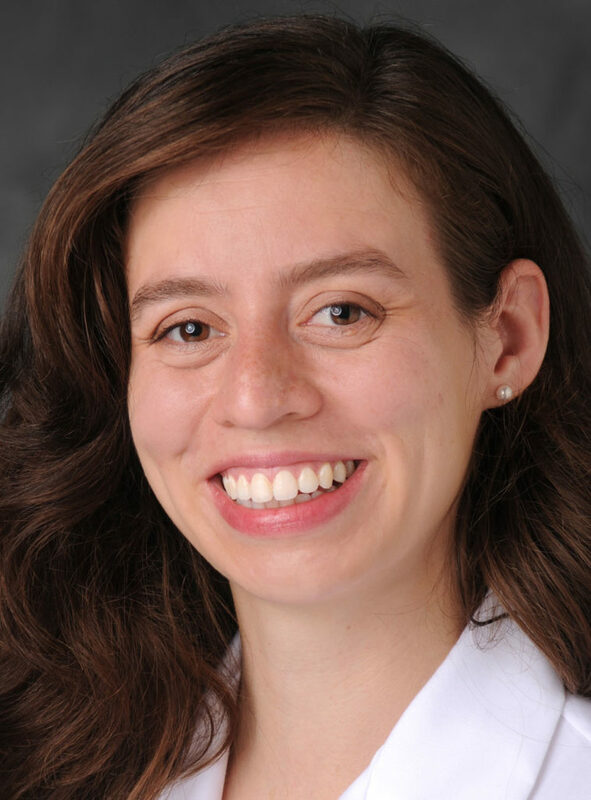 Her research interests include imaging quality and dose optimization, particularly for pediatric populations. is a member of the U.S. Environmental Protection Agency's (EPA) Center for Radiation Information and Outreach. 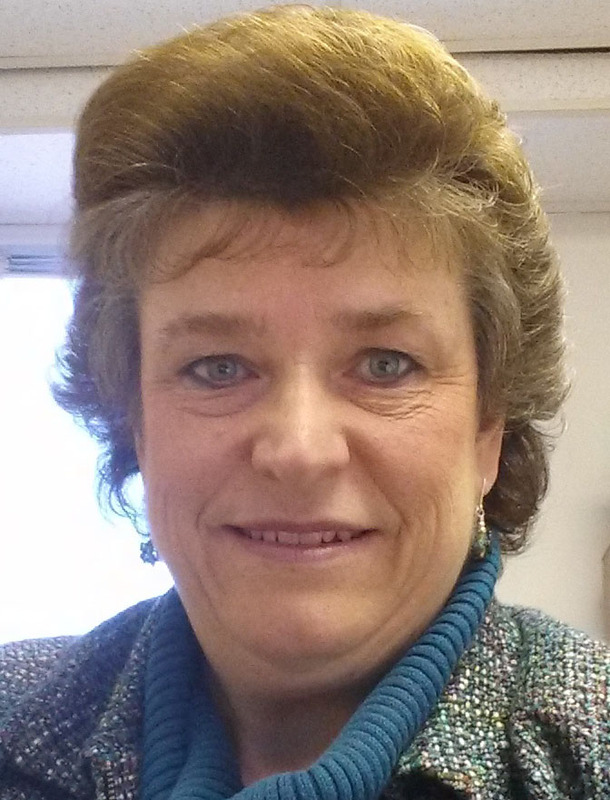 Ms. Shogren's career with EPA has focused on radiation risk communication and radiation data visualization. Ms. Shogren supported EPA's communication efforts during the 2011 Fukushima Daiichi nuclear accident. She has facilitated international panels on radiation risk communication in pediatric medical imaging, with a focus on patient advocacy and effective communication methods. 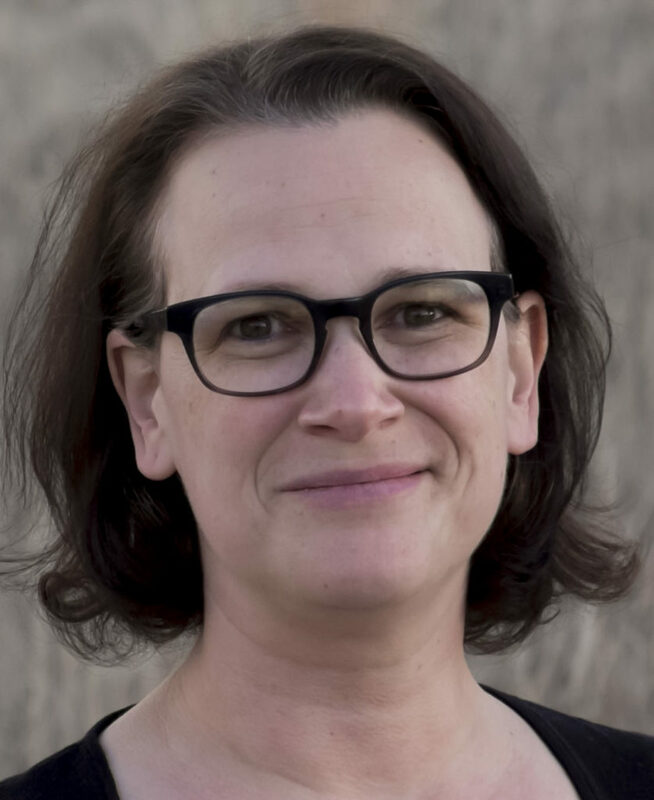 Since 2010, Ms. Shogren has been a member of an expert working group led by the World Health Organization that addresses radiation risk communication in pediatric medical imaging. With her guidance, this group developed the 2016 practical reference document, Communicating Radiation Risk in Paediatric Medical Imaging: Information to Support Healthcare Discussions About Benefit and Risk. completed his PhD thesis in Experimental Nuclear Physics at the Los Alamos Scientific Laboratories and received his degree from The Florida State University, Tallahassee in 1976. He performed his postgraduate training at Memorial-Sloan Kettering Cancer Center in New York. He has been on faculty at the University of Texas-Houston Medical School since 1978 where he is presently a Tenured Professor of Radiological Sciences. He is Chief Physicist over diagnostic and interventional uses of ionizing radiations and is Radiation Safety Officer for two major hospitals in Houston, Texas. 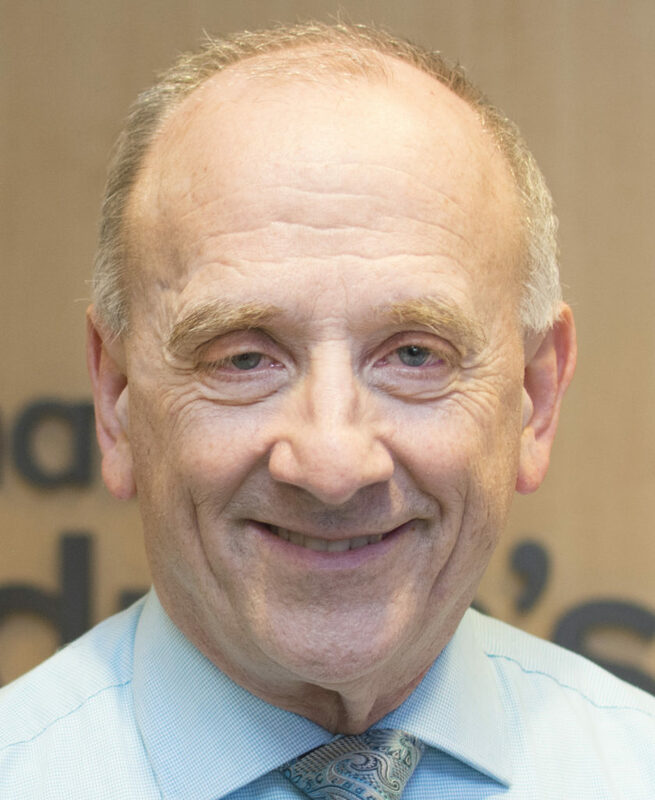 He has over 60 peer reviewed journal articles, is author of several books, and has published more than 20 chapters in books ranging in topics from pediatric imaging to pain management and interventional cardiology. His focus of interest is in the medical management of radiation in diagnostic and interventional imaging, including management of the pregnant patient, with the purpose of assessing and improving the benefit/risk ration for patients undergoing ionizing radiation procedures. Dr. Wagner has been invited as a guest lecturer to 18 international audiences and over 150 meetings of domestic professional groups and societies. He is a Fellow of the American Association of Physicists in Medicine and a Fellow of the American College of Radiology. is a Radiation Health Physicist for the Pennsylvania Bureau of Radiation Protection. He has drafted regulations on x-ray producing machines used in the Commonwealth and coauthored Pennsylvania studies on fluoroscopy, computed tomography, and dental panoramic x rays. He chaired several Conference of Radiation Control Program Directors (CRCPD) committees: H-7 (Quality Assurance in Diagnostic X Ray), H-22 (Reducing Risk from Fluoroscopy Procedures), and SR-F (Suggested Regulations for Diagnostic and Interventional X Ray). He is currently a member of committee H-46 on IEC Standards. 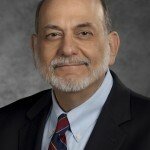 He previously served as a member of CRCPD's H-39 (Computed Tomography Brain Perfusion) and H-38 (Medical Events) committees. Mr. Winston served on CRCPD's Board of Directors for 7 y, including terms as the Chairperson and the Treasurer. While on the Board he was appointed as CRCPD's first Liaison to the American Society for Radiation Oncology and also served as their Liaison to the American Association of Physicists in Medicine. In recognition for his dedicated work, Mr. Winston was presented the James W. Miller Award and the Gerald S. Parker Award of Merit. He was a member of the Interagency Steering Committee on Radiation Standards Working Group on Medical Radiation charged with writing the Federal Guidance Report No. 14: Radiation Protection Guidance for Diagnostic and Interventional X-Ray Procedures, and the NCRP Scientific Committee 4-6. Mr. Winston is a member of NCRP and serves on the Program Area Committee on Radiation Protection in Medicine. This entry was posted on December 20, 2018 by Cindy.